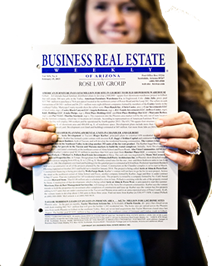 Business Real Estate Weekly, Inc. is the publisher of Business Real Estate Weekly (BREW), a tip sheet newsletter that covers business and real estate activity in Arizona. 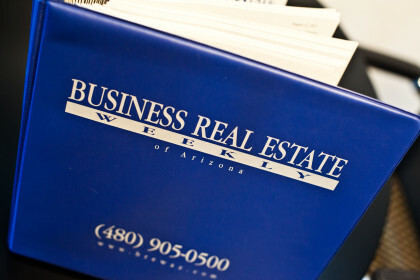 Founded in 1995, BREW is a weekly publication focusing on new residential and commercial developments, the sale of income-producing properties and businesses relocating or expanding in Arizona. For those looking to have cutting edge information at their finger tips, BREW is the publication business professionals use to get the latest in commercial and residential real estate news in Arizona. Known for it's accurate, timely and independently researched information, BREW has been called "The Bible" for its detailed, first hand reporting on business and real estate deals in Arizona. With more than 20 years of stories and news items in our archives, Business Real Estate Weekly has the longest period of chronicled history of all business and real estate news sources in the Valley. With the newly-added multiple search capabilities in our archives, BREW is a must have for anyone researching real estate in Arizona or simply following the market. 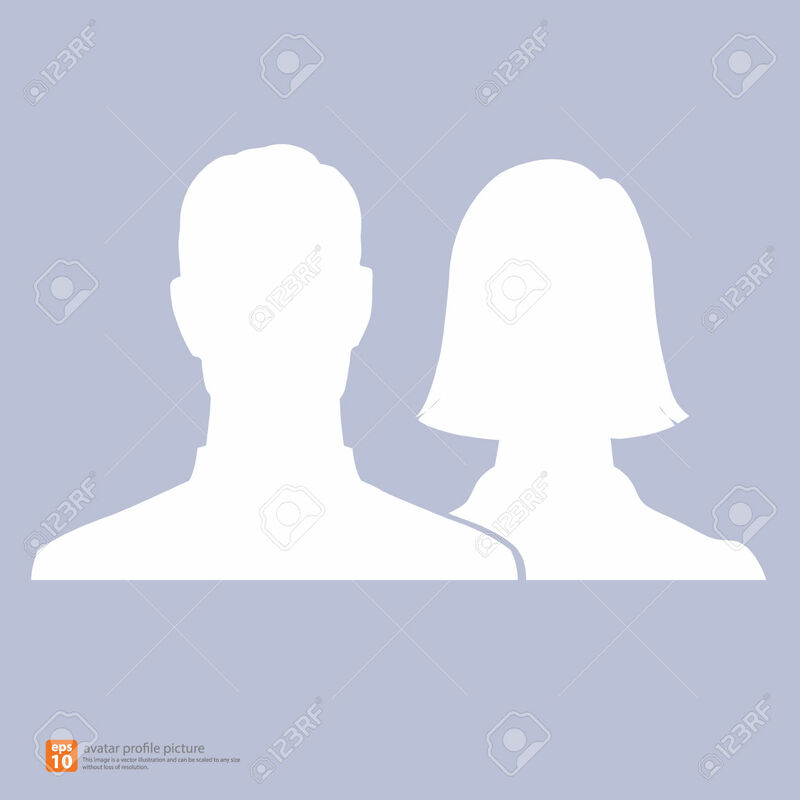 Terry is publisher and owner of Business Real Estate Weekly. He started BREW in 1995, following a 10-year career as a reporter and columnist for the Arizona Republic, Arizona Business Gazette, The Business Journal, and Arizona Business Reports. Terry is the Valley's most veteran real estate reporter with more than 20,000 stories and news items carrying his byline over the past three decades. He oversees all reporting and editorial content in BREW. Born in Oak Park, Ill. during the 1960's, Terry grew up in the Chicago suburb before moving with his family in the early 1970's to Scottsdale. After graduating from Brophy College Preparatory, Terry attended the University of Arizona before moving on to the Walter Cronkite School of Journalism at Arizona State University where he earned his journalism degree. Terry and his son reside within the DC Ranch community in North Scottsdale.